Unfortunately, we cannot merge multiple CrossFit accounts. We do have the ability to transfer a completed Judges Course from one account to the other but that is the only course we can do that with at this time. Prevent this problem by never opting to "create a new account" when you already have an account in existence. Each person gets one CrossFit account, called a CrossFit ID, which is used across all CrossFit platforms. Consequently, someone who has completed a CrossFit Level 1 Seminar and who's signing up for their first Open competition already has a CrossFit ID and should use that email address and password to login and register. 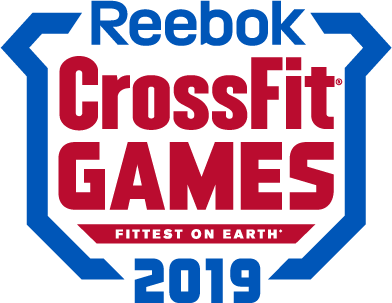 If you have forgotten the e-mail address or password that you used in the past, attempt to retrieve it before contacting support@crossfitgames.com. Support will help you access your old account, and it's well worth the effort.